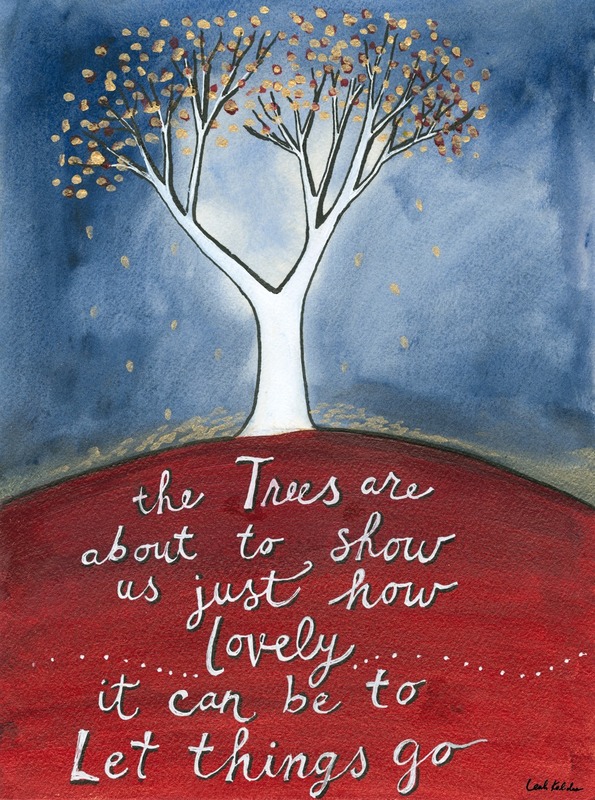 Art inspired by fall and a beautiful anonymous quote. Original approximately 9"x12" with acrylic and ink on watercolor paper. 6.75" x 5"10.75" x 8"22.75" x 17"